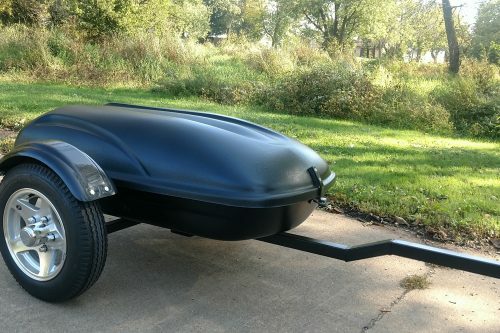 CLICK HERE FOR NEW 14 INCH FENDER OPTIONS! 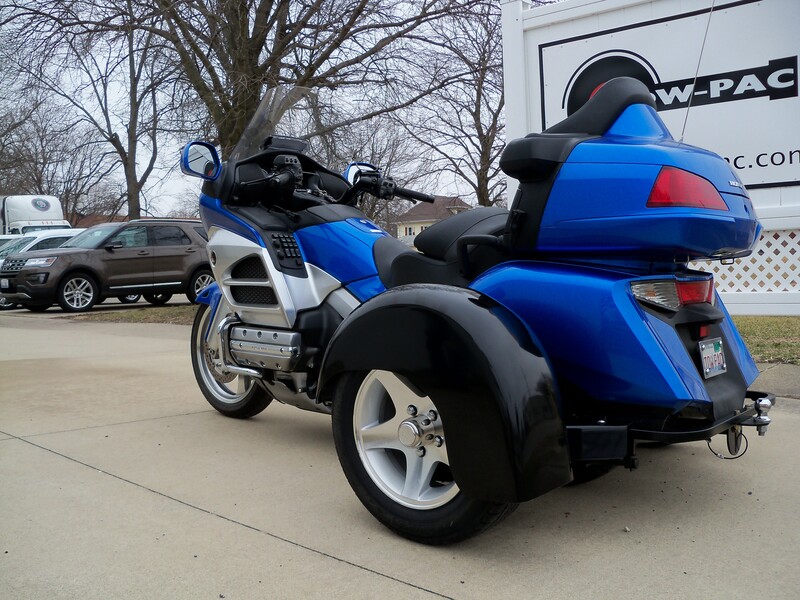 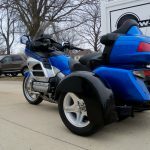 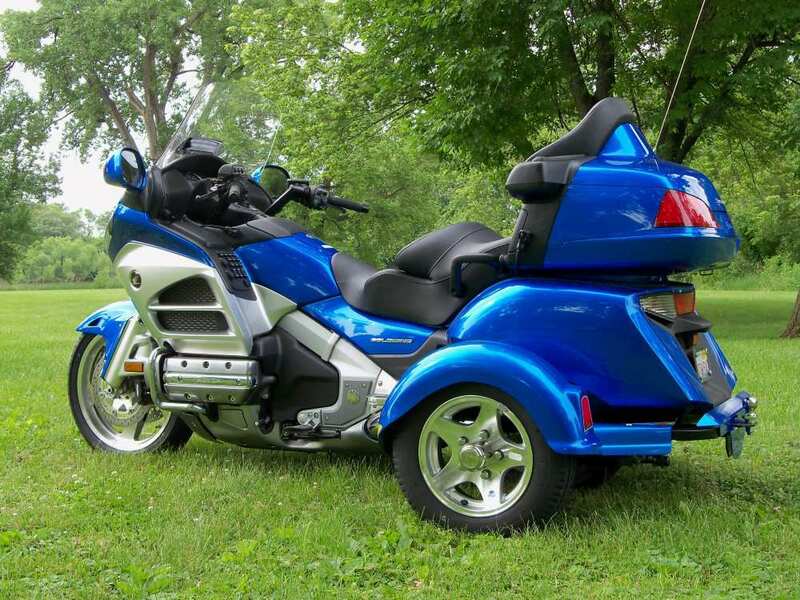 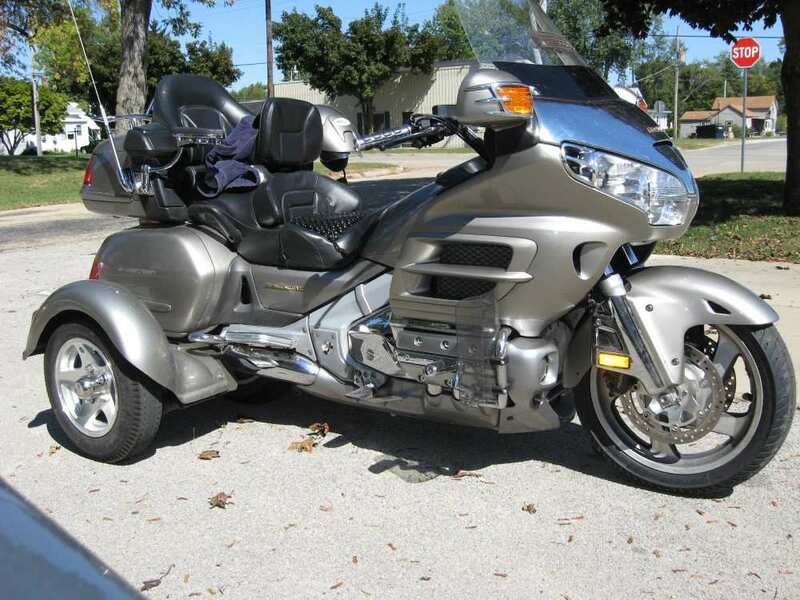 Priced thousands less than other trike systems, InstaTrike offers all of the advantages and stability of a conventional trike while completely conserving your motorcycle and providing a smooth, stable ride. 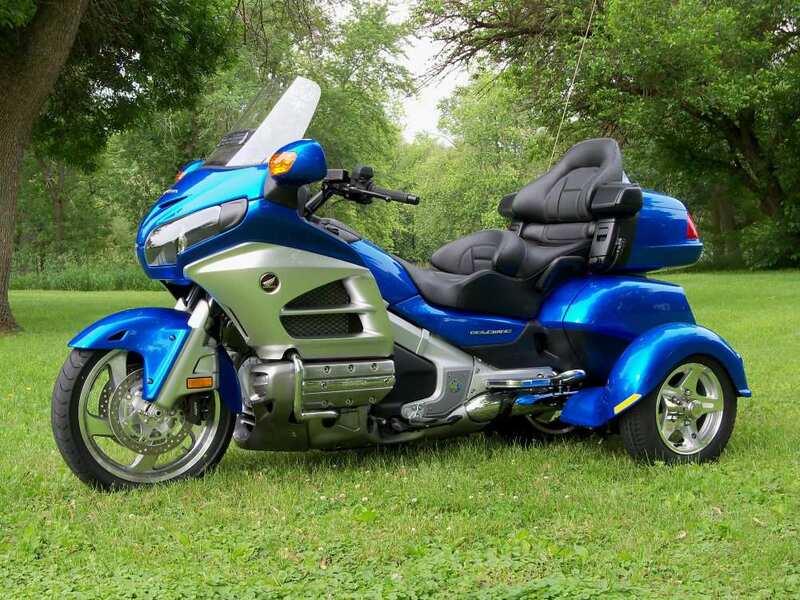 Our InstaTrike B is a hybrid of our InstaTrike and MiniTrike. 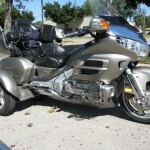 InstaTrike bolts directly to the frame of the motorcycle but does not utilize a receiver hitch. 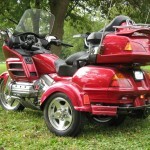 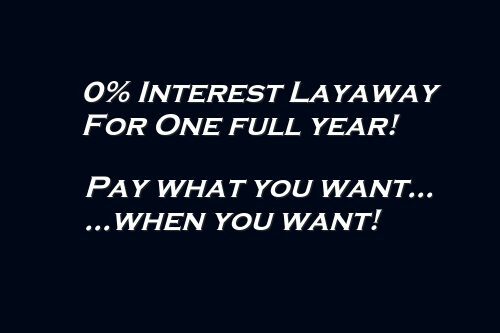 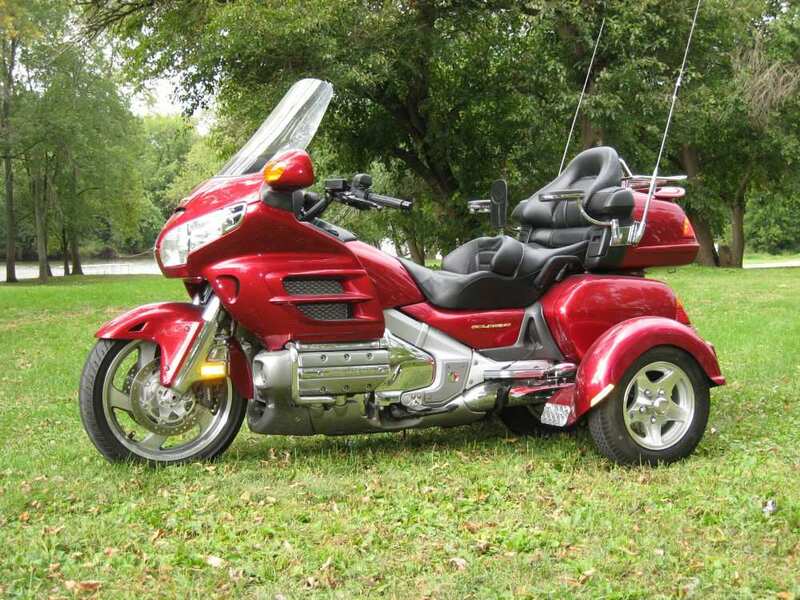 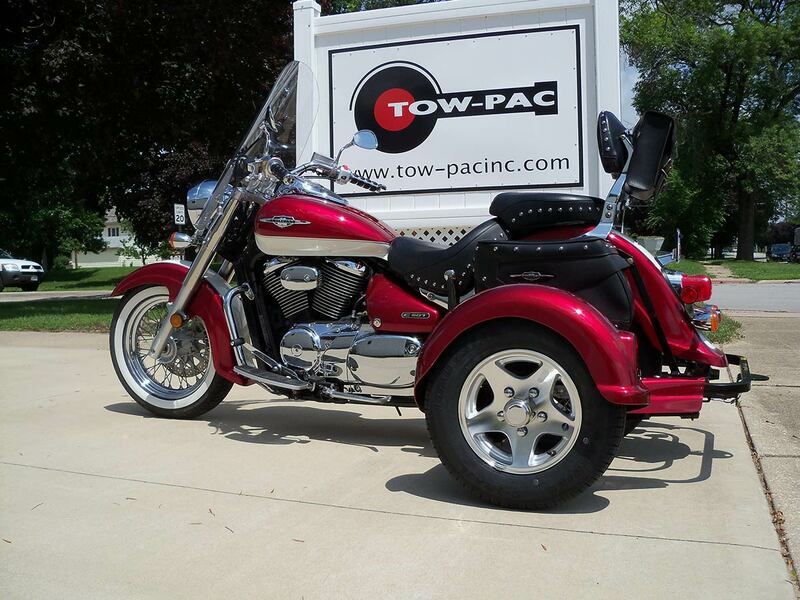 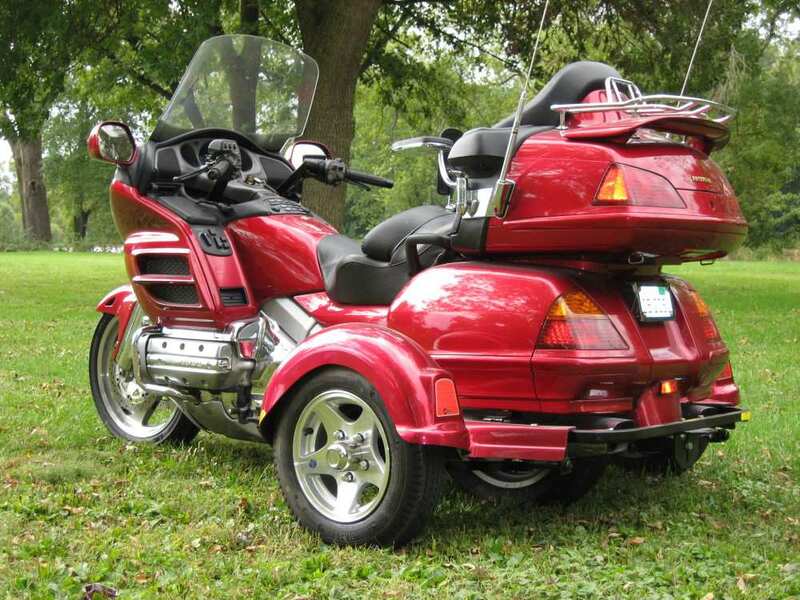 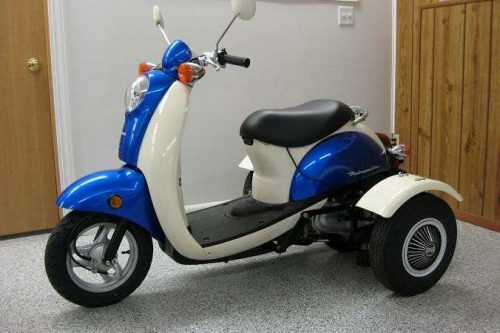 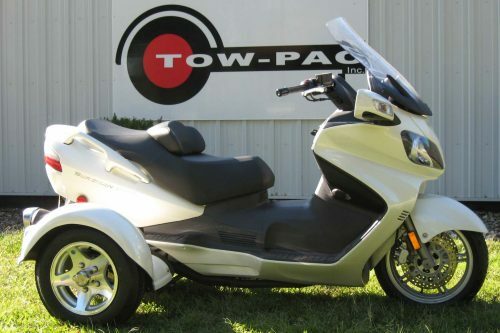 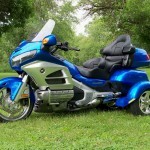 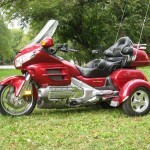 NOTE: Tow-Pac, Inc will no longer sell or support motorcycle model to model “changeovers” for any of our trike kits. 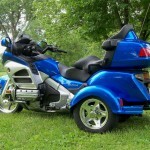 All of our trike kits are model specific.